Sleeping with the enemy… Gregorio de la Cruz doesn’t care if innocent Lia Fairbanks holds him responsible for ruining her life. But he can’t get the fiery red-head out of his mind. He won’t rest until he has Lia just where he wants her – ready and willing in his bed! Lia is adamant that she won’t give in to Gregorio’s outrageous demands, no matter how wildly her body responds to his slightest touch. 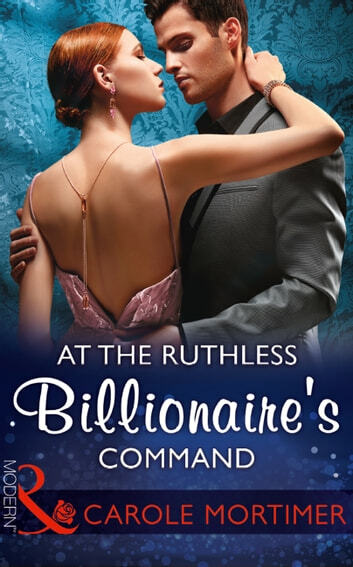 She knows she can’t trust him…but Gregorio is sinfully persuasive, and soon Lia finds she can’t resist the sensual onslaught of this billionaire’s seduction!